What does it take to become a Master Sommelier? 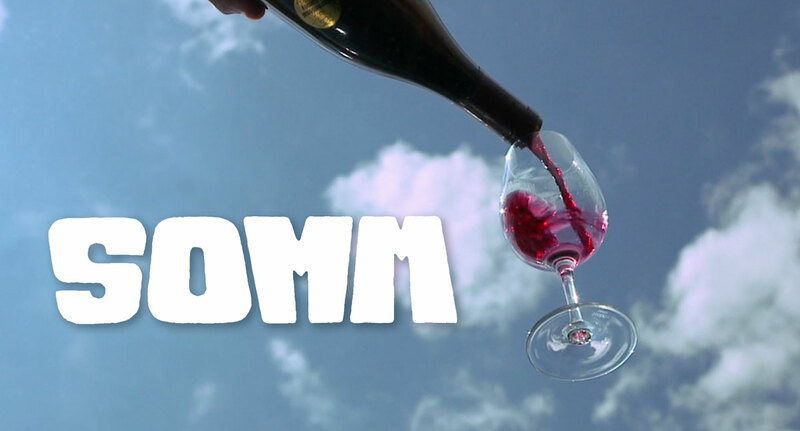 The movie SOMM documents four Master Sommelier candidates through their journey of taking the most demanding exam in the wine industry. 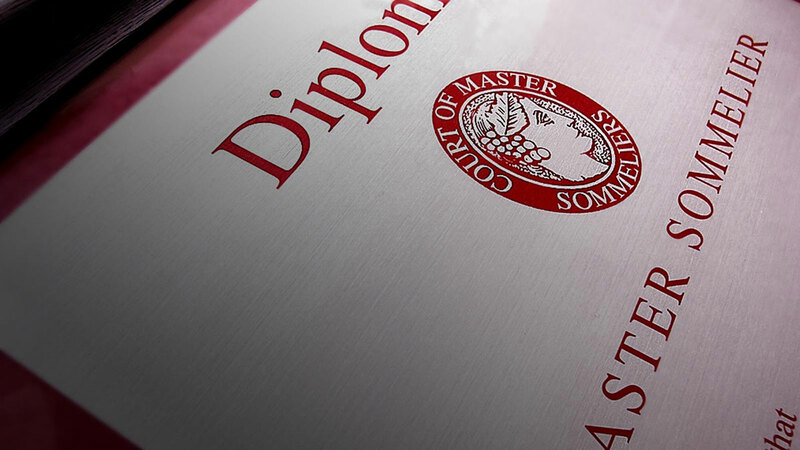 In an effort to join the prestigious and exclusive organization, “The Court of Master Sommeliers”, you need to be an expert in virtually every detail in the world of wine and spirits. It is a compelling study of the will and the fight to be the best of the best. 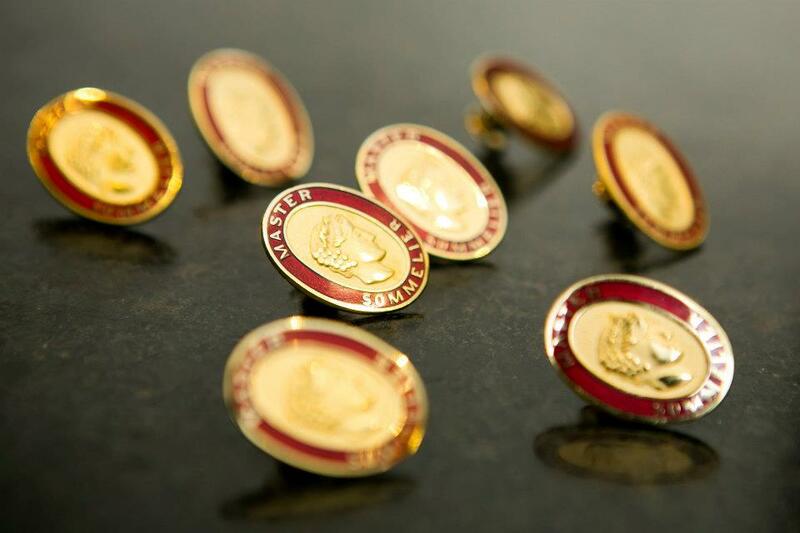 Since the program began in 1969, there have only been 236 people to reach the Master Sommelier status… in the world. In this movie, 50 people took the once-a-year three-day test in Dallas and only 6 passed. From dedication to obsession, one’s own soul is on the line as these individuals strive for the highest marks in their profession. And to put it into perspective, these people are mostly in their thirties. It isn’t like you are watching professionals who have been doing this for decades and they decide to take all of their experience and wisdom to reach the highest plateau. The people in this group have gone through several levels of education and logged some years of practical experience to get to this point in their careers. And they all recognize the odds are against them. And so do their spouses. Spoiler Alert: Not everyone passes. But when you do see who gets to take home the red pin and diploma, you can’t help but cheer. The producers and director have done a great job making all of these guys and gals likable, not through any manipulation, but because they are all people going after what they really want. And you can’t help but root for them all, because the reality is that they are all underdogs. The statistics tell you that. The process tells you that. And the story shows you that they really have to overcome some tough hurdles to get to the finish line. So just what does a Master Sommelier have to do to achieve this? The three-day test consists of three parts: Blind Tasting, Service and Theory. • Theory is basically knowledge of the history of wine. Yes, there is science, there is context, and there is understanding the process of making wine. • Service is just what it says it is. These candidates are put into situations that are far from ideal. Difficult customers with unreal expectations. Frankly, the movie doesn’t go into either Theory or Service in a huge amount of detail or time. • However, watching the blind tasting scenes will give you a wine education like no other. The descriptors they use are entertaining. The passion they have is infectious. And you can’t help but feel the daunting challenge that they face. Three white wines and three reds. And hours of training. In fact, the movie starts out comparing the candidates to professional athletes. These people go through hours and days of relentless drills. I found these scenes to be some great storytelling. Can you imagine having the capability of being able to tell not only the varietal, but the location from around the world AND the vintage! They can tell what year the fruit was harvested and when the wine was made. Now over the years, I have been able to taste wine and figure out the varietal. And sometimes I can even guess the winery. I also know what bottles I have in my wine room. But to be able to have knowledge from countless wineries from around the world and know the vintage is nothing short of impossible. But apparently there have been 236 people over the last (almost) 5 decades that have done it. Side Story: One of my favorite wineries is in the Santa Barbara County area. Dierberg makes some great wine. Actually Dierberg makes Pinot, Chardonnay and Syrah. Their sister winery (also owned by Jim Dierberg) is Star Lane and they produce Cabernet Sauvignon, Merlot, Cabernet Franc, Rosé and Sauvignon Blanc. The winemaker, Tyler Thomas, has been with these wineries for four years. (I had the pleasure of meeting him right after he started there.) Tyler recently did a wine-blending event where wine club members got to make their own wine blends using the varietals from the two wineries. One of my best friends attended the event. He informed me that Tyler was able to taste the various groups’ blends, and tell them not only what varietals were in it, but what the percentages were. What an amazing capability to have. Ultimately SOMM is about the will of individuals. It really is a sports story where the underdogs end up on top. And you can’t help but cheer when they cross the finish line. It makes me think that I may need to step up my game. Let the training begin! Note: There is another documentary that followed this one called SOMM: Into The Bottle. That will be the next article. Side Note from Laurent: In case you ask, the cost for the Master Sommelier Examination alone is about $1,500. Getting to the point where you are invited to take the exam requires that you also pass the Introductory Court of Masters Course ($525), the Deductive Tasting Method Workshop ($395), the Certified Sommelier Examination ($595), and the Advanced Sommelier Course and Advanced Sommelier Examination ($995). 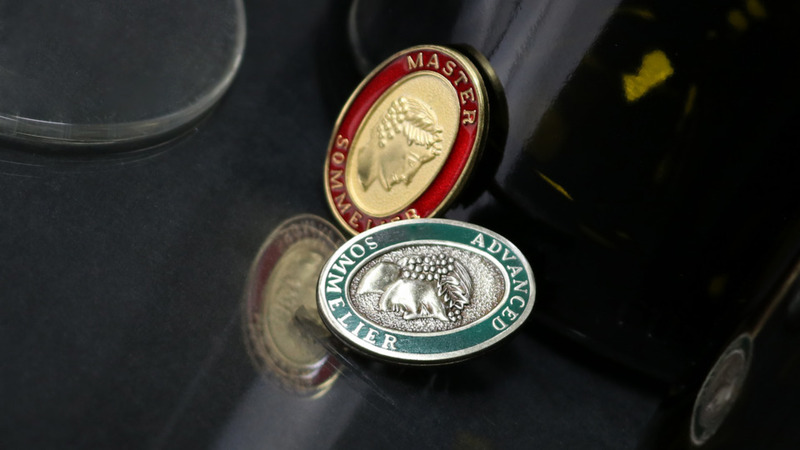 For more information about the Court Of Master Sommelier and the Master Sommelier Excellence, you may visit their websites: Master Sommeliers (Americas) and Court Of Master Sommeliers (official site).